We offer an all-inclusive service; every part of your logistics organisation is taken care of in-house, so you do not have to deal with the stress of using different companies for different parts of the process. With an established network of international freight forwarders and transport partners, you can rest assured that your logistics requirements are well taken care of. At Lou Valsecchi & Associates, we pride ourselves on controlling all logistical requirements. 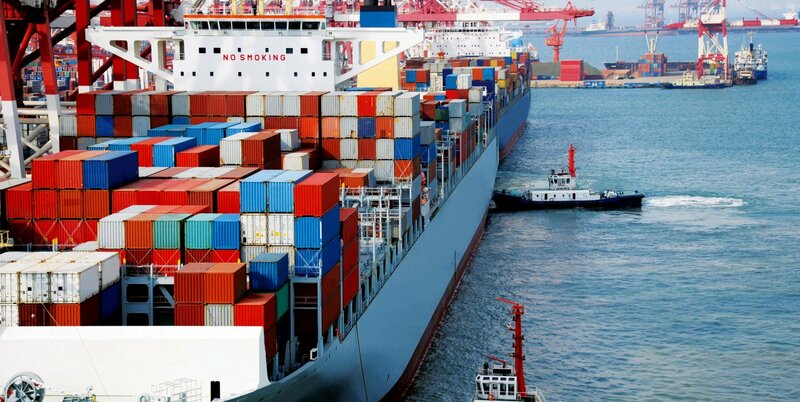 As an added benefit to transporting goods locally and internationally, we provide customs clearance, freight forwarding, transportation of containers and loose goods, container unpacking, storage and distribution services. A personalised service. 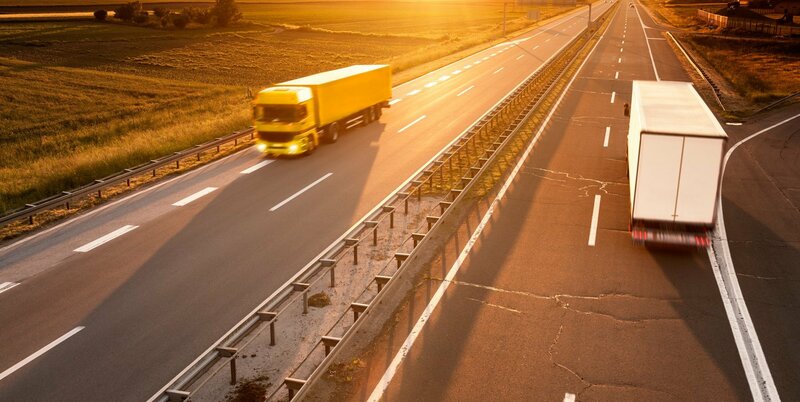 Renowned for our comprehensive experience, extensive service offering and enthusiastic attitude, we are proud to provide logistic solutions to small, medium and large-sized businesses. We provide a complete solution for all your import and export freight requirements, saving you the hassle and increased costs associated with organising your own shipments so you can spend time on the more important aspects of your business. Lou Valsecchi & Associates started operations in 1979, a family-owned and operated business with decades of industry experience and partnerships with agents worldwide. We offer a personalised service as part of our overall commitment to our customers. Specialising in all aspects of local and international logistics, land, sea or air. 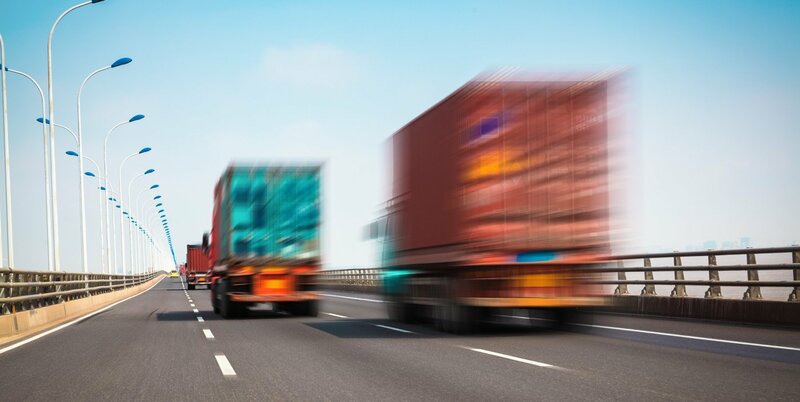 Whether you are a commercial exporter of Australian made products, filling your business’s stock requirements or you need to import goods or vehicles from overseas, we can assist in all logistic matters. With an extensive network of agents worldwide, we can offer a complete multimodal transport solution for all your import and export freight requirements. Let us review your buying terms to see whether you are getting the best deal.